Increase the storage capacity of your system with the 500GB Hard Drive from Dell. 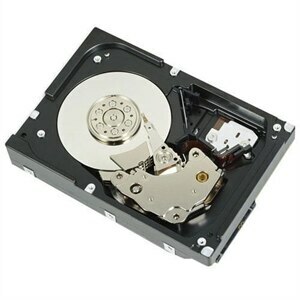 Offering a rotational speed of 7,200 RPM, this drive provides fast disk access. Featuring SATA interface, this hard drive delivers enhanced data transfer speeds.